Enjoy your space while also offering one of our comfortable sleep solutions. 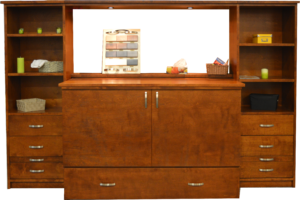 TGD North America Furniture Inc offers expertly-manufactured products to distributors, dealers, and wholesalers worldwide. 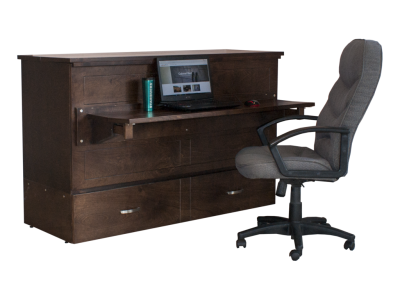 Our heritage is one of excellence and innovation; from the very beginning, our company in Montreal has been known for superior product quality and excellent service. We’re proud to continue with those same values and mission today. Xtraroom is a new way of thinking about furniture. We are a company that removes the limits of your space to make room for the life you want – and deserve – to live. Whether you are an urban dweller, a down-sizer or an efficiency seeker, we make it easy to transform your space to fit your lifestyle. 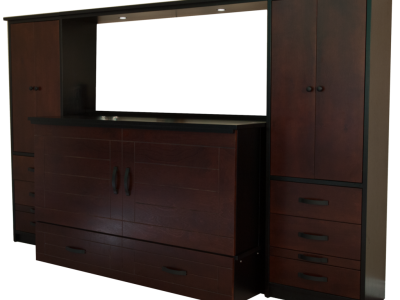 They are made to maximize your living space by giving you room for an overnight guest and the option of adding on a desk, TV stand, sofa, and /or hutch for everyday use. 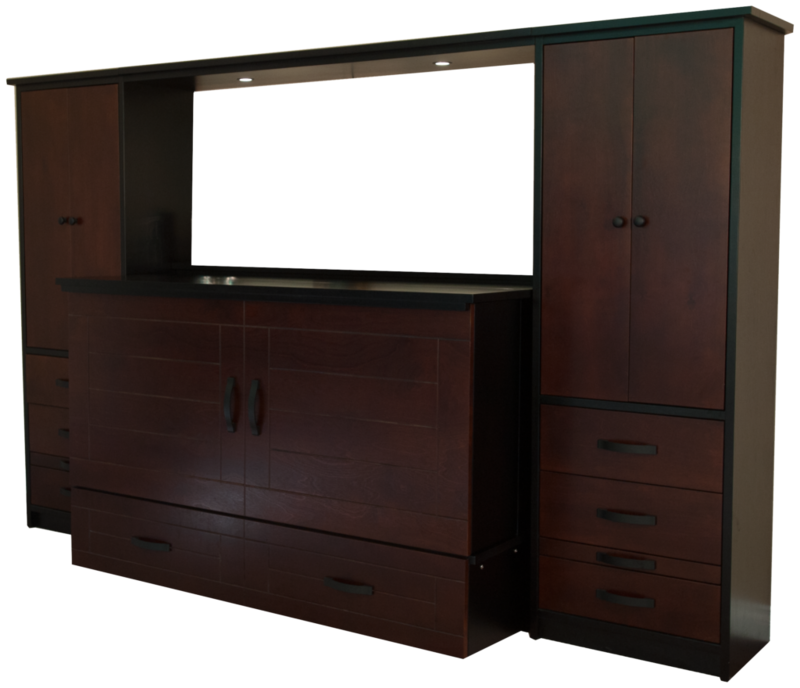 Cabinet Beds are set up within 30 seconds and take less than a 1/3 of the space of a regular bed. They’re made of the highest quality foams which ensure you are not only getting a great sleep, but you can sleep easy knowing your CentiPUR-US certified mattress is also safe. 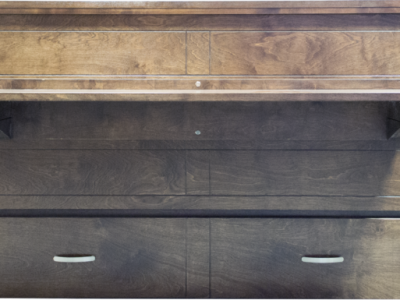 Every Cabinet Bed is handmade in Vancouver using only the highest quality materials. Birch Plywood, CentiPUR-US mattresses, premium hardware options, etc..